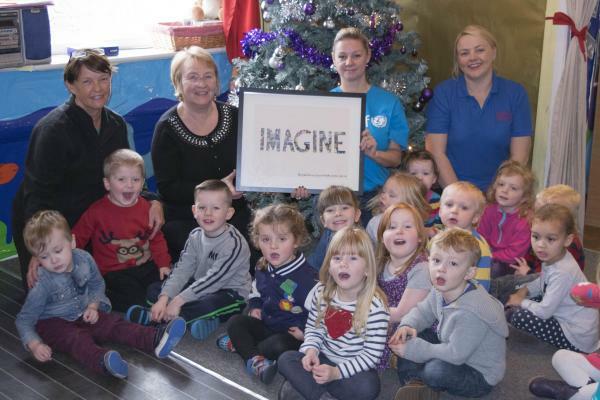 We aim to provide a high quality of childcare where young children can learn through play in a stimulating but caring, friendly and safe environment. Ofsted says “Staff work exceptionally well with parents and carers to ensure they are fully involved in their children’s learning and development”. 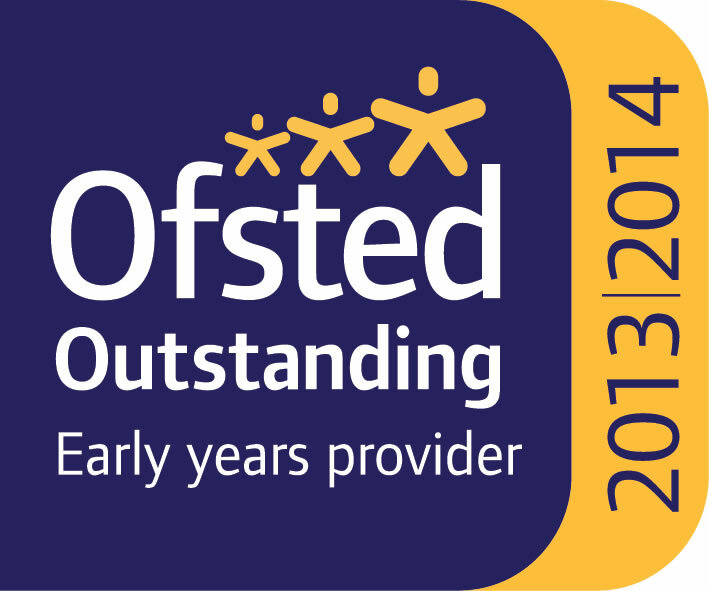 Ofsted says “such inspired teaching and exceptional teaching skills shown consistently by staff in the nursery”. 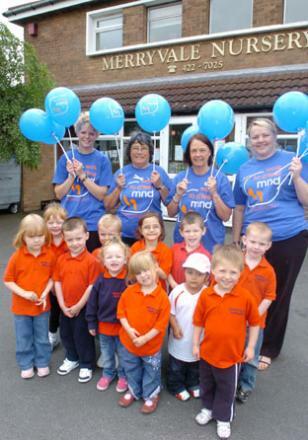 Ofsted says “Children’s health and well-being is promoted exceptionally positively”. “Merryvale has a very caring approach to all the children and it really shows in my child”. “She was always more than happy to go. All the staff are brilliant”. 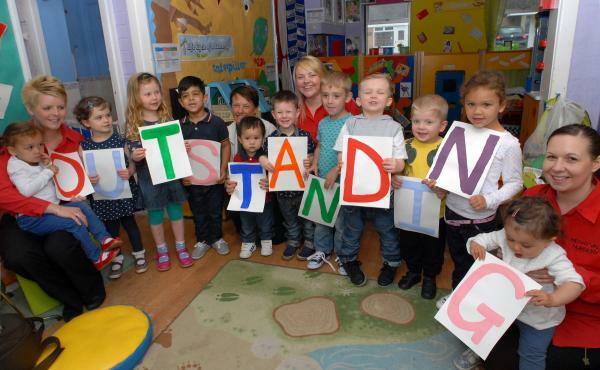 “School is very impressed by how well my child can write, count and use his phonics”. “My child absolutely loves school! He was more than ready and that was thanks to his nursery family”.